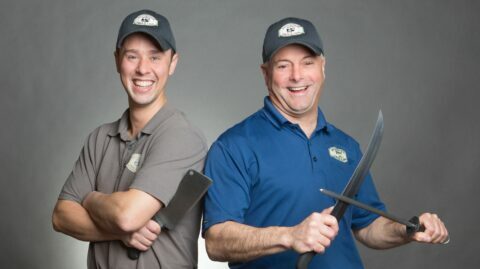 To help achieve this we turned to the chefs themselves to tell their “Seal Story.” You may notice a theme among these chefs: they are all young, they are all talented, and they have all embraced a “local food” mindset when it comes to selecting product. They don’t settle for items that don’t meet their standards or do not fit into their vision. Everything they use is carefully selected and we are proud they have chosen SeaDNA seal meat for their menus. Delicious, incredibly nutritious and truly sustainable; seal has been a part of Canada’s story for generations. We believe it is time for seal to take a step forward and for our country to embrace and utilize this gift mother nature has bestowed upon us. We also wanted folks in Montreal to be able to see this video series and then, most importantly, make plans to go experience seal. So, we will focus on one establishment for a month before moving on to the next. 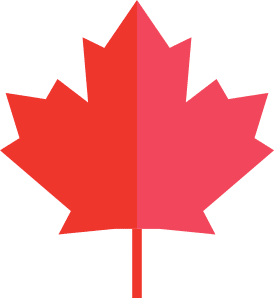 We hope this will allow you at home the time to support the restaurants here in Montreal that are embracing and elevating our unique Canadian food identity. Please enjoy this video series and share as much as possible! 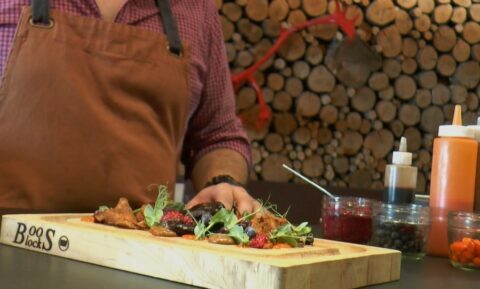 To view Episode 1 of The Chef’s Seal – “Smoked Butter Seal” click here. Guillaume Paimparay is originally from Normandy, France but now calls Quebec home alongside his wife and partner Ines. 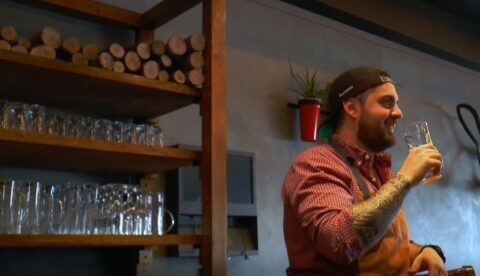 Previous stints at Decca 77, Nuns’ Island locale Les Enfants Terrible and Steak Frite along with high-end catering gigs led Guillaume and Ines to Caribou Gourmand which they have run for the last year and a half. “It is an overpopulated species, hunting quotas are very strict, harvesting and distribution is controlled. It is a privilege to have a wild meat like this we can enjoy. 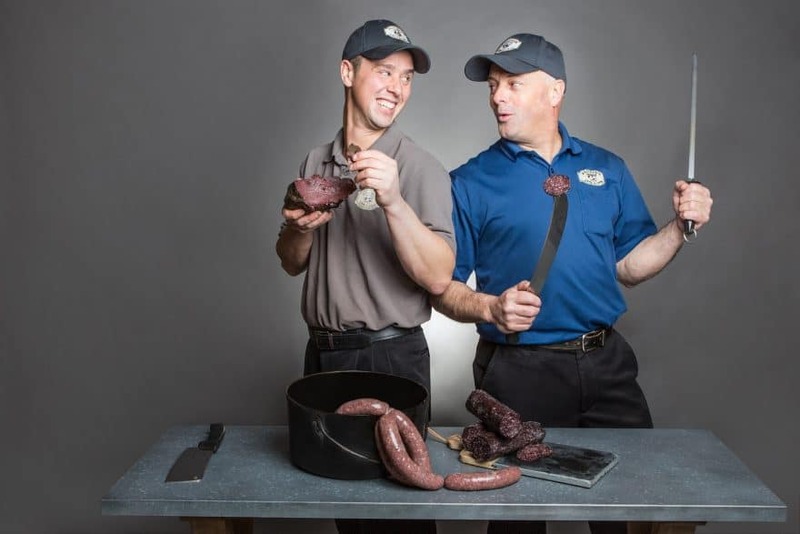 We explain to [customers] it is always better to eat a little bit of wild game meat like this than to go to fast-food restaurants and eat mass-produced meats. 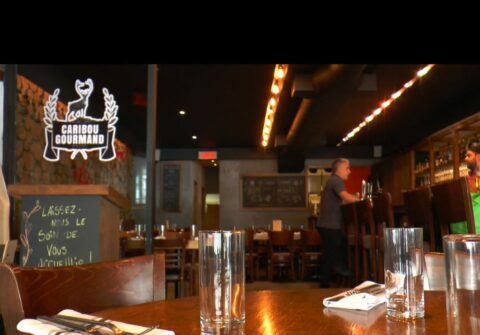 Casual, comfy and a menu that provides a vast array of great local ingredients with a unique spin. 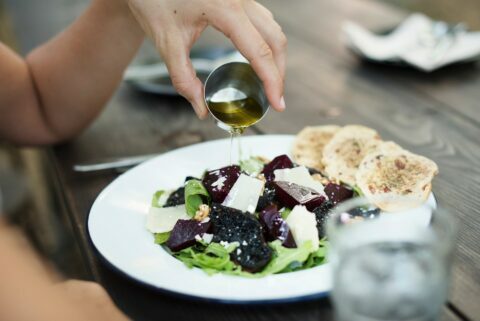 As Caribou Gourmand says on their website: “It’s a pleasure to share with you our love of food by combining gourmet seasonal ingredients, our Normand roots and Quebecois influences. All that, of course, in a relaxing and convivial atmosphere. For more information about SeaDNA Seal Products and the seal industry: www.seadna.ca. It’s almost time to Expo in Toronto once again! CHFA East is coming up this weekend (Sept. 14 and 15) and we can’t wait to meet up with old friends and make a bunch of new ones as well! SeaDNA Canada will be on hand (Booth 2723) showcasing both our Omega-3 Seal Oil products and our incredibly nutritious seal jerky. We encourage all to stop by and see for themselves why the Canadian Omega-3 is the complete choice for the entire family! 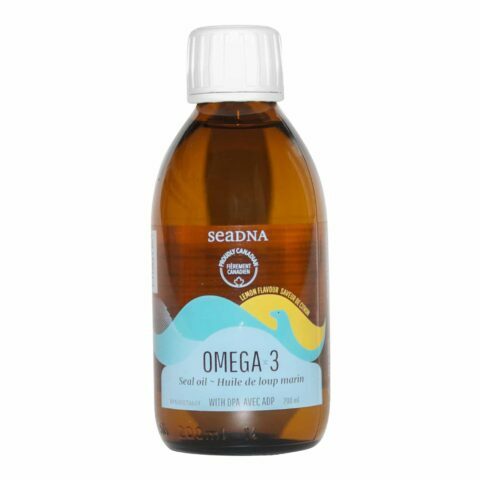 SeaDNA Omega-3 Seal Oil is a natural alternative to the often highly concentrated oils that promise artificially increased levels of EPA and DHA. 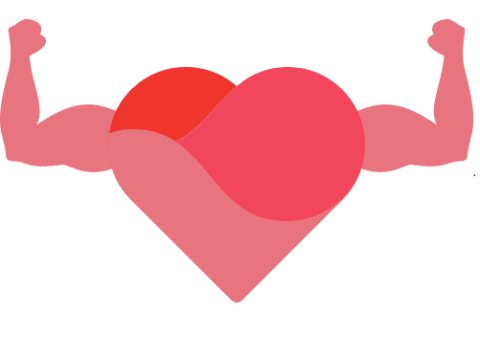 DPA occurs naturally in few places: Seal Oil and a mother’s breast milk are two. 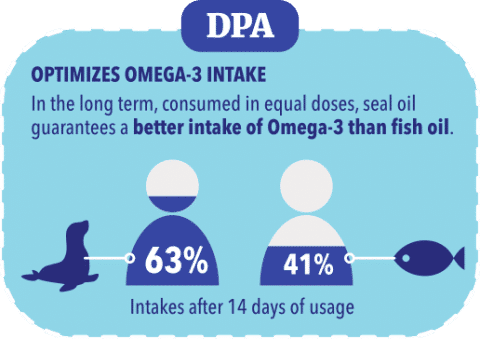 DPA intensifies the benefits of traditional Omega-3’s (DHA and EPA). 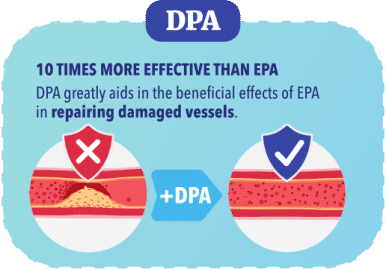 The maximal stimulation of endothelial cell migration by DPA can be achieved using only 1/10 of the required EPA concentration. 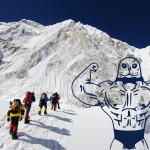 The mammalian molecular triglyceride structure of the seal is more easily accepted by the human body which means no “fishy burps” and optimal absorption for better results. Only 1 teaspoon equals 800mg of DHA+EPA+DPA! Seal oil molecules have Omega-3 fats primarily in the sn-1 and sn-3 positions as opposed to the sn-2 position of fish oil. Fats in the sn-3 position are more readily absorbed by the body. In a liquid form seal oil has been shown to promote even faster absorption, leading to greater effectiveness. No capsules to swallow and easy to add to the morning juice! Add it to your smoothie or salad! PROTEIN PACKED: With a 50% protein content you get one of the highest natural levels of protein currently available in a jerky product. HIGH IN IRON: Each bar contains 64% of your daily iron needs: a huge boost for people struggling with iron deficiency. 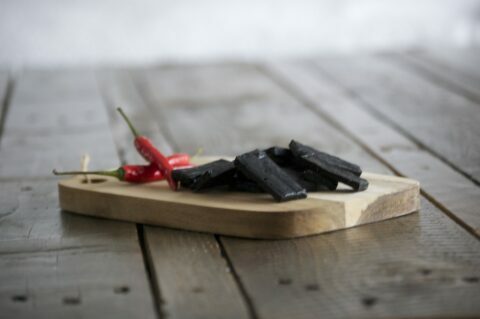 LEAN POWER: Low in fat naturally, SeaDNA Seal Jerky has just 0.5g of unsaturated fat per serving and 60 calories. NUTRIENT RICH: Along with protein and iron, SeaDNA has naturally high levels of Magnesium, Zinc and Phosphorus. 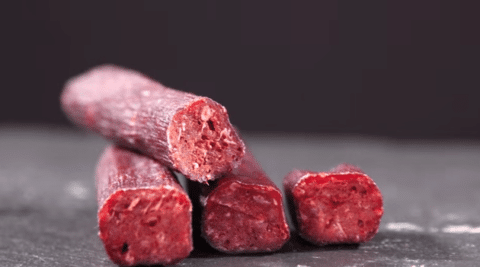 SAFE AND HEALTHY: SeaDNA Seal Meat has been tested and meets all safety requirements pertaining to heavy metals as defined by the Canadian Food Inspection Agency. All SeaDNA products are processed in facilities approved by government agencies. GLUTEN FREE: SeaDNA Seal Jerky is prepared without the use of gluten. SUSTAINABLE, SECURE & CANADIAN: With a population of over 7-million, the North Atlantic harp seal herd is very strong. The quota for the annual harvest is set and strictly monitored by the Canadian Department of Fisheries and Oceans. 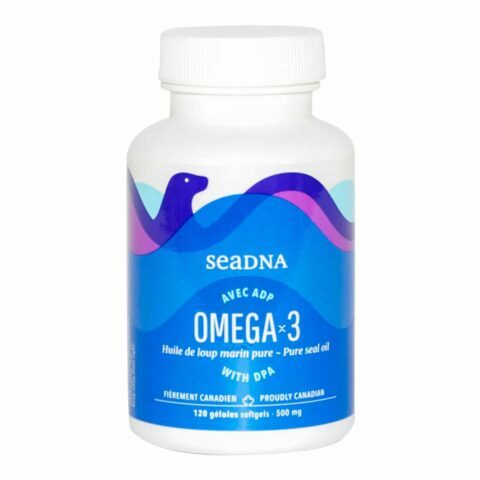 SeaDNA Omega-3 Products are available for all stores supplied by McKesson Canada. (1) F.Shahidi, et al. Seal blubber oil: a novel source of w3 fatty acids, 1996. (2) Toshie Kanayasu-Toyoda, et al. Docosapentaenoic acid (22:5, n-3), an elongation metabolite of eicosapentaenoic acid (20:5, n-3), is a potent stimulator of endothelial cell migration on pretreatment in vitro, 1996. (3) Neil J. Mann, et al. Effects of seal oil and tuna-fish oil on platelet parameters and plasma lipid levels in healthy subjects, epub, 2010. (4) Wang J, et al. Effect of chemical randomization on positional distribution and stability of omega-3 oil triacylglycerols, 2010. (5) Mason RP, Sherratt SC.Omega-3 fatty acid fish oil dietary supplements contain saturated fats and oxidized lipids that may interfere with their intended biological benefits, 2017. (6) Mann NJ, et al. Effects of seal oil and tuna-fish oil on platelet parameters and plasma lipid levels in healthy subjects, 2010. 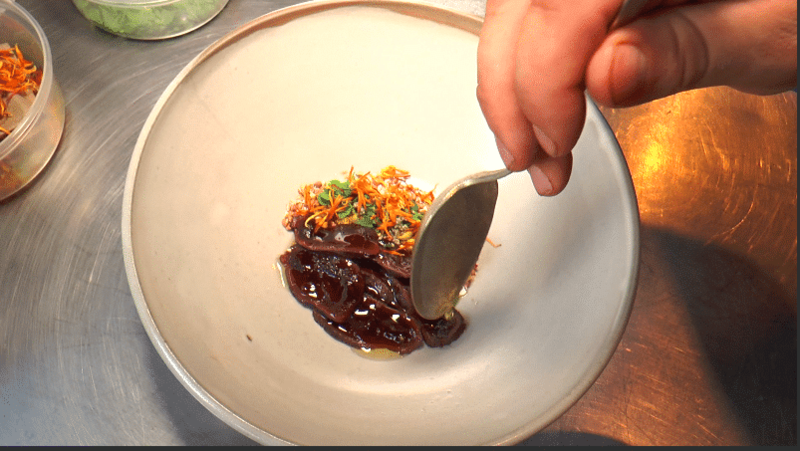 In the first episode of “The Chef’s Seal” we introduced you to Executive Chef Simon Mathys of Restaurant Manitoba and his delicious “Smoked Butter Seal” (Price : $16.00). 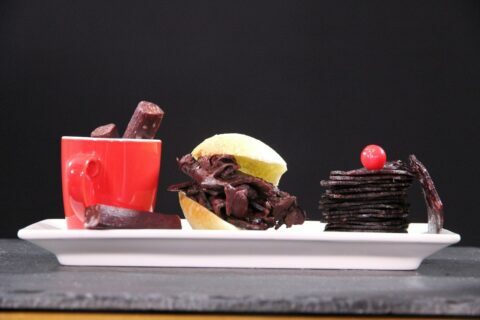 Now we want to show you how to make this recipe at home (or at least give it the ol’ college try)! Although the recipe does require a little effort to find the accompanying herbs and plants, it does not have a lot of cooking and is fairly easy to prepare for the whole family. One seal loin is equal to about 5-6 portion. If you have a smoker, you can make smoked butter yourself. Just put the butter in a dish and put in the smoker for about 1 hour. Make sure the butter is melted before you add it to the seal fillet. If you do not own a smoker, you can simply melt the butter in the microwave. Sear the seal fillet in a very hot pan. Add oil before cooking the filet. It needs to be served very rare, similar to a “blue” cook on a steak. Sear the outside very well for about two minutes on each side. 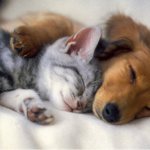 Let rest for 4-5 minutes. 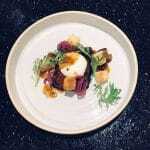 Click here for our Seal Loin Tataki Recipe and for the Recipe Video! Slice the seal fillet into very thin slices. Place the sliced seal fillet on a plate, arrange them as you see in the above photo. Add about two tablespoons of the smoked butter over the seal meat. Finish with a pinch of fleur de sel. Serve and enjoy! 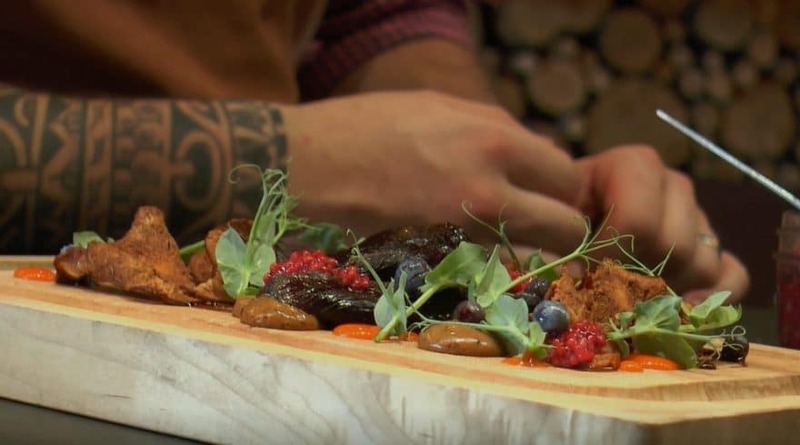 At Restaurant Manitoba, Chef Simon Mathys encourages patrons to enjoy this meal with your hands, paying homage to how seal is traditionally enjoyed here in Canada. Simply grab a slice of seal with your fingers and run it through the “dry dip.” Deliciousness follows. Other stores where to buy seal meat. Can be found at many specialty and normal supermarkets. Examples in Montreal: AVRIL SUPERMARKET SANTÉ or at ALIMENTS TRIGONE. 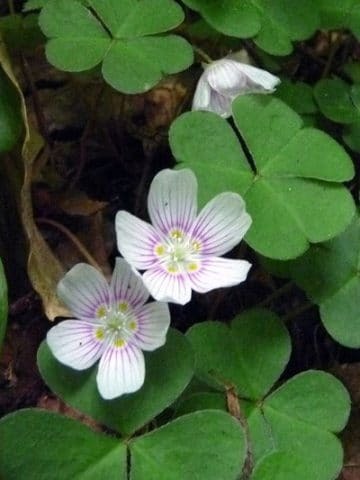 You can find this flowering plant in many forests across North America. 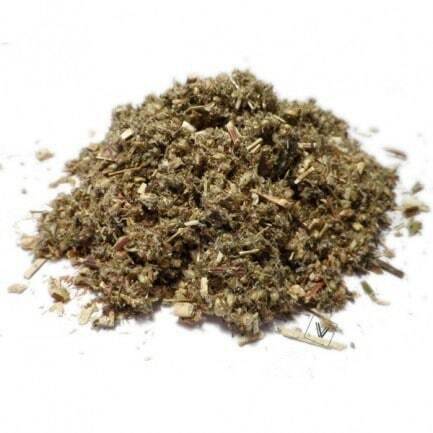 The edible herb has an acidic flavour profile. 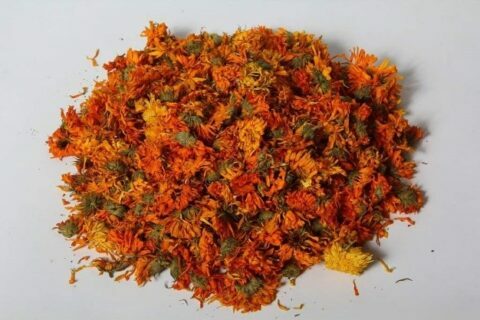 This can be harder to find but is available via foraging or contacting local plant stores. This plant brings an earthy, herbal boost to the dish. 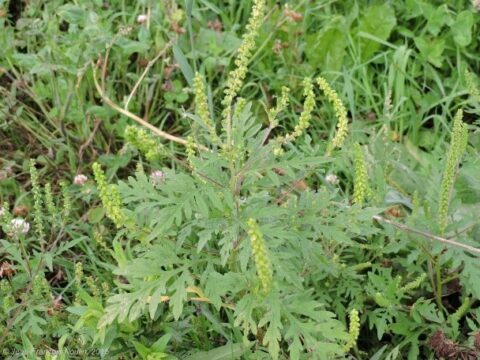 This is the plant that can create Absinthe. Can be found at local plant and flower stores. Known for a similar taste to saffron, the flowers bring a unique colour and taste. 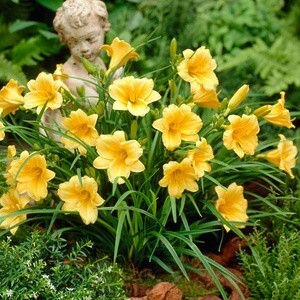 A common garden staple, it can also be found at specialty markets and local plant and flower stores. We all jerky for different reasons. Some of us jerky because we need a quick energy boost to get us through the day. Some of us jerky because our activities take us to places where jerky becomes a critical nutrition source where few others are available. 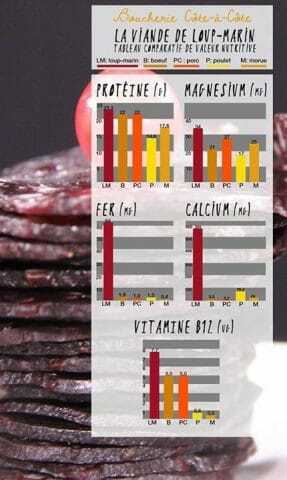 Some of us jerky because it is an amazing source of protein and nutrition. Some of us jerky because…well…we just love jerky! But no matter why you jerky – it’s time to upgrade your snack game with SeaDNA Seal Jerky. It isn’t just about protein. It’s about the nutrients you find alongside it as well. Iron, phosphorus, magnesium, zinc are all elements most of us need more of in our diet to help us perform at our best. 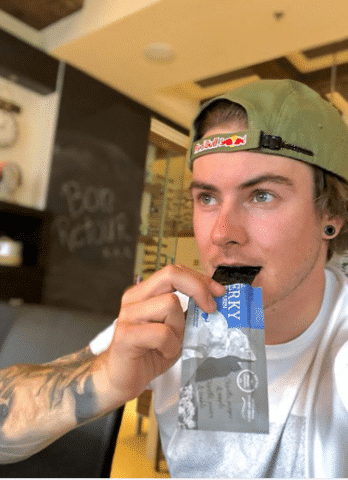 Many even turn to supplements to find them, which are far less efficient than food-based sources like SeaDNA Seal Jerky. 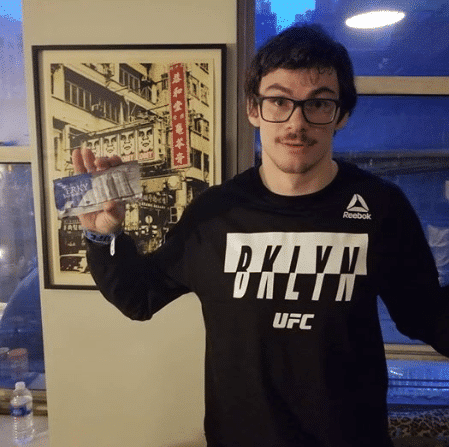 Our country’s best athletes know these facts when choosing their jerky. 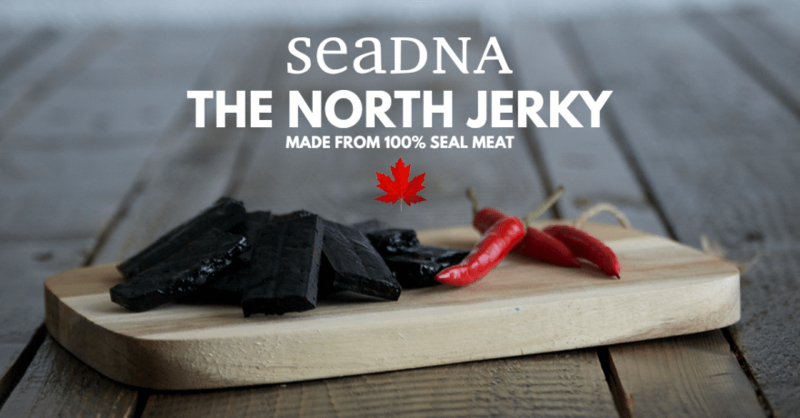 And the nutrition and great smoky taste of chipotle, maple and pepper has them turning to SeaDNA Seal Jerky. 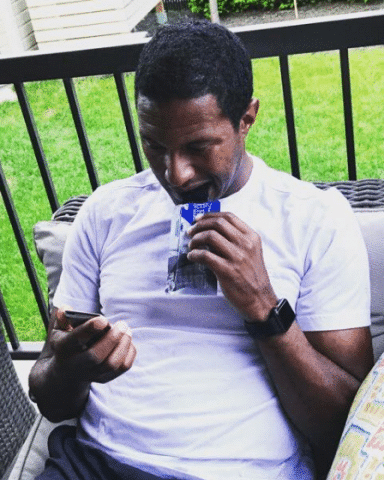 Even we have to admit – that’s a pretty darn impressive crop of Canadians who know exactly what they are looking for when it comes to nutrition of the highest order. 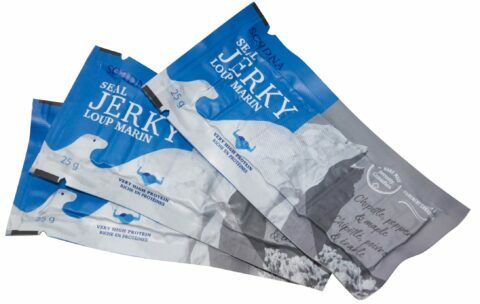 For more information and to order SeaDNA Seal Jerky: CLICK HERE. Summer is here Canada! Wooooooooo! One of the common resolutions we Canadians make at this time is to eat healthier and re-commit ourselves to living better. 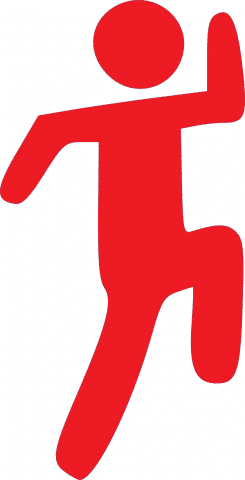 The warmer weather gets us up and moving and a focus on diet and nutrition is a critical part of our efforts. Nutritionists and health professionals have long pointed to the benefits an Omega-3 can bring to your overall well-being. With the summer now upon us, we have some tasty ways for you to add our Lemon-Flavour Omega-3 Seal Oil to your diet. 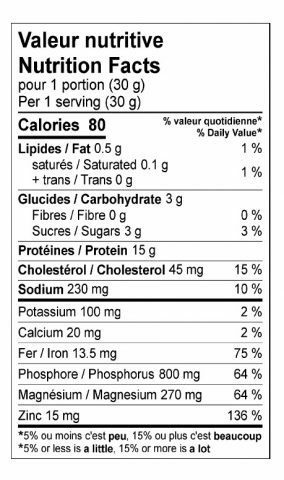 SeaDNA Lemon-Flavour Seal Oil is smooth tasting with a clean finish and provides a natural Omega-3 that is 100% Canadian. Along with EPA and DHA, seal oil also has DPA in balanced qualities with the other two fatty acids. 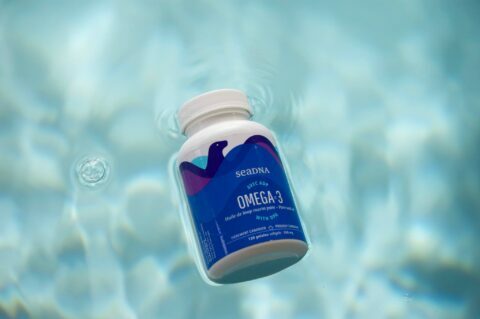 So with SeaDNA Seal Oil you get the power of three Omega-3’s (DHA, EPA and DPA), not just two like most other supplements on the market. You also get an Omega-3 sourced from Canada, refined in Canada, and exceeds the strict standards our country sets for purity and quality. We always say: Know where your supplement comes from. With SeaDNA Omega-3 Seal Oil there is no questioning the source. Our lemon-flavoured oil has been called the ‘best tasting” liquid Omega-3 on the market and this makes it the perfect addition to summer favourites like salsa, salads or smoothies. Here are a couple recipes you can make at home, while ensuring you and those you love get the health benefits of an Omega-3 in an easy, delicious way. Alright, this one is so easy and tasty that anyone can do it. Plus, salsa is always a family favourite! 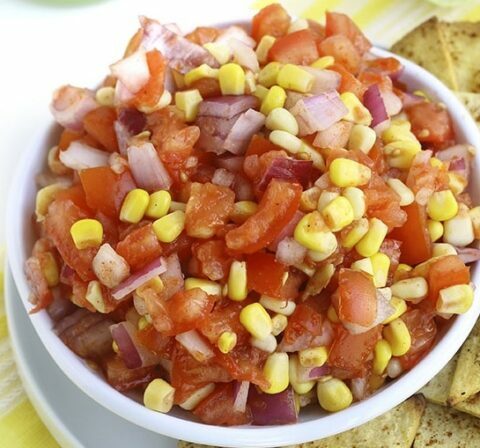 Well, it is salsa so this one is easy peasy, lemon-oil squeezy! Chop up the veggies, mix them together, then at the end you add the lime juice, salt and SeaDNA Lemon-Flavour Seal Oil. Give it a quick stir and you have a tasty, nutritional summer treat the whole family will enjoy. Again, we aren’t exactly pushing culinary limits here, but it is another simple tasty Omega-3 addition for your diet. Just add it all together, whisk it well, and you are good to go. Clean, delicious and a great summer vinaigrette that should appeal to the whole family. 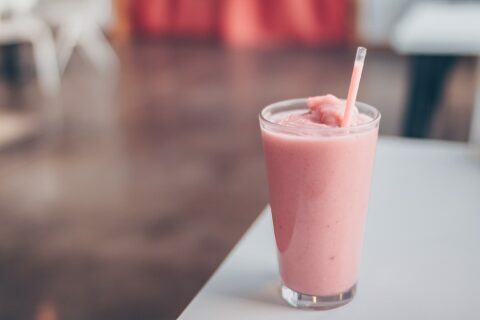 When the temperature rises a cold icy smoothie is a great way to beat the summer heat. It is also a sneaky chance to get that Omega-3 into your kids (or husband) in a delicious and subtle way. – Grab your blender and add your frozen fruit. Then add water, about level with the amount of fruit. Blend that baby up. Then add your SeaDNA Lemon-Flavour Seal Oil to the mix and serve. Again, we are keeping it easy. So there you go, three easy ways to make your summer a little more healthy while still being light and delicious. 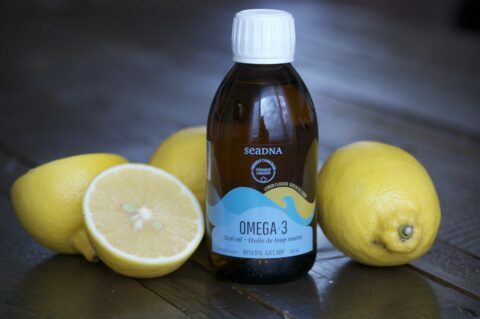 For more information on SeaDNA Omega-3 Lemon-Flavour Seal Oil and to order: www.seadna.ca. If you’re on the hunt for more magnesium in your diet look no further than our brand-new Maple, Pepper. Chipotle Seal Jerky! 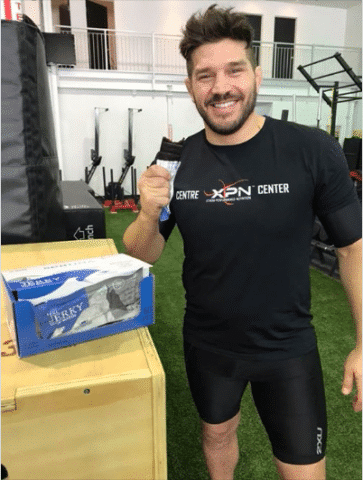 Just one bar can provide a huge dietary boost containing over 50% of your daily requirements of magnesium. The Super Jerky doesn’t stop there though. 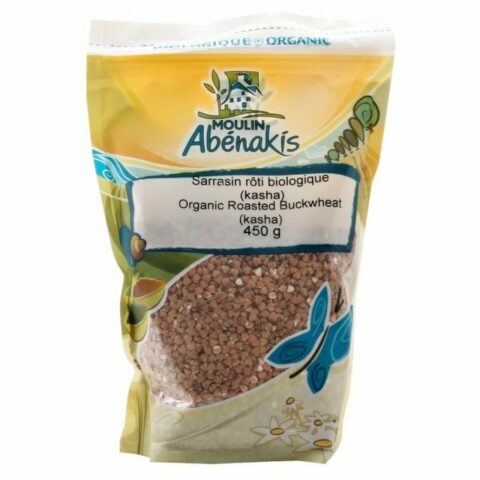 It has strong quantities of iron, zinc, phosphorus and the oft sought-after protein. It delivers all of this while being virtually fat-free, low in calories and gluten-free. 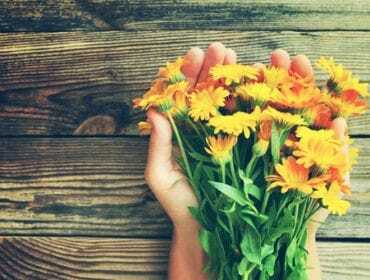 MAGNESIUM: WHAT DOES IT DO? 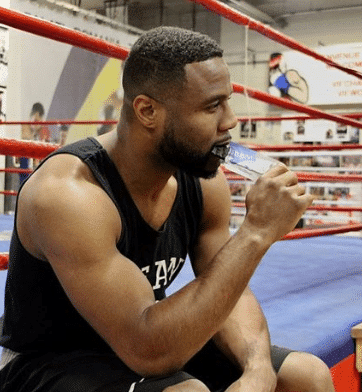 Magnesium may not exactly be top of mind for most when it comes to nutrients we need in our diet, but it is essential at promoting proper function of critical internal systems including the cardiovascular, muscular and nervous. It is commonly found in our teeth, bones and red blood cells and is also a part of building our DNA. To put it simply: human beings really need magnesium. Despite this, studies suggest around 40% of Canadians are deficient. Thankfully simply adding more magnesium to one’s diet is often enough to rectify this. Magnesium is also an important nutrient for those that live an active lifestyle. 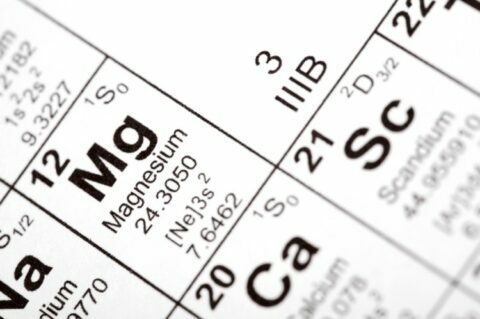 Scientists in Scotland recently looked at the impact magnesium has in converting food into energy and discovered it plays a critical role. To get the most out of what you put in your body, magnesium is all important. 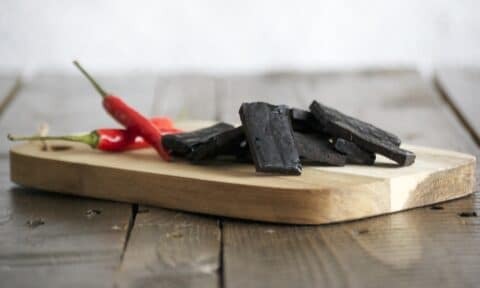 Help balance health-promoting magnesium levels in a delicious, truly Canadian way with SeaDNA Seal Jerky. While it may not get the publicity of many of its nutritional counterparts Zinc is a critical component for overall health. 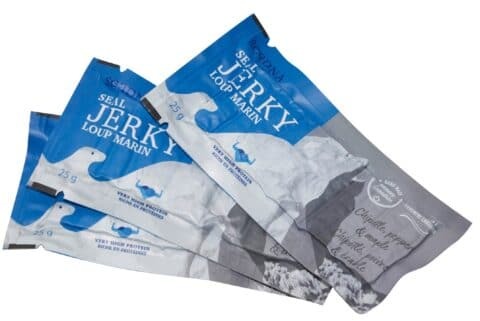 And if you are looking for an easy and delicious way to boost your daily intake there may be no better way than SeaDNA’s brand new Seal Jerky. 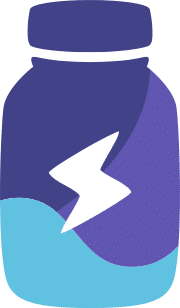 Zinc is concentrated in the brain, eyes, kidneys and prostate and performs many roles – from promoting brain health to retina protection to proper prostate function. It also helps create new cells while ensuring important enzyme functions. Thankfully a proper diet can provide all the Zinc we need, and seal – the Canadian Superfood – is a very good source of it. Just 100 grams of harp seal tenderloin can provide almost 20% of your daily recommended intake of Zinc. The flipper is even more packed delivering a whopping 40%. 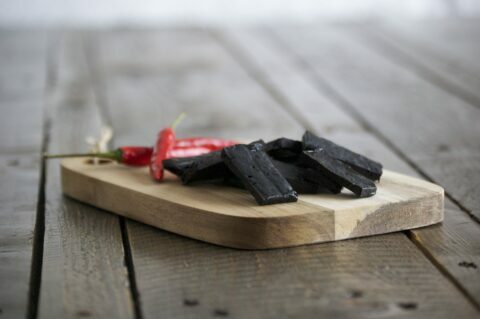 But this is nothing compared to the Zinc level our Maple, Pepper, Chipotle Seal Jerky brings. The process of creating the dried snack naturally concentrates the nutrients seal contains and this delivers something special. For those that need Zinc, just one bar of SeaDNA Seal Jerky delivers well over 100% of your daily nutritional needs. Zinc is also an important nutrient for those who take their bodies to the limit. Studies have shown that Zinc helps increase muscle, quicken recovery, and lower overall body fat. So if you’re trying to re-set your deadlift record or lower that personal best in the 10 km, correct levels of Zinc can help you get there. 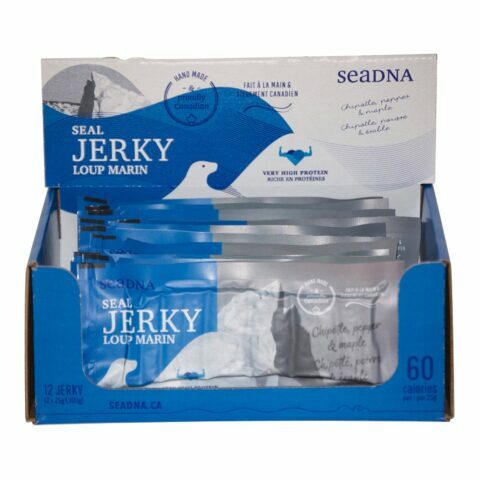 Now available online at www.boutique.seadna.ca/all-products and approved for sale in any commercial setting across Canada, SeaDNA Seal Jerky is a nutritional Super Jerky and not just for its high Zinc content. Determining whether or not you are in need of Zinc will more than likely require a visit to your doctor. 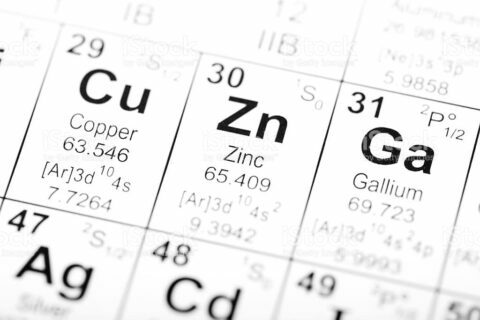 Zinc is usually contained within cells, so special testing may be needed. There are symptoms you can keep an eye out for though including immune system problems (falling sick frequently) or lesions on the skin or around the eyes. With a new year now upon us SeaDNA has headed for new horizons. 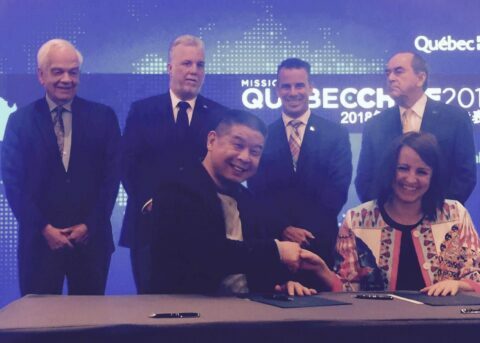 SeaDNA is proud to announce a new China partnership, signed during the Québec Trade Mission to China: “QUEBECCHINE2018”. 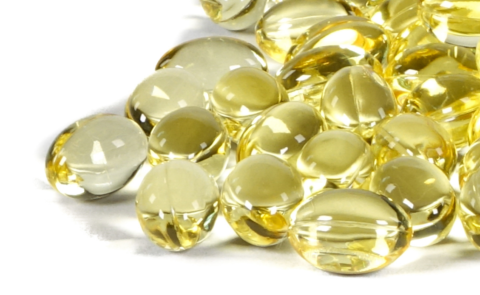 Two major events this week in the mega-centers of Beijing and Shanghai will help introduce SeaDNA’s world-class and 100% Canadian lines of Omega-3 seal oil products to the globe’s largest marketplace. First stop on the China tour is the Capital where SeaDNA has signed a new partnership with a Beijing-based import company. 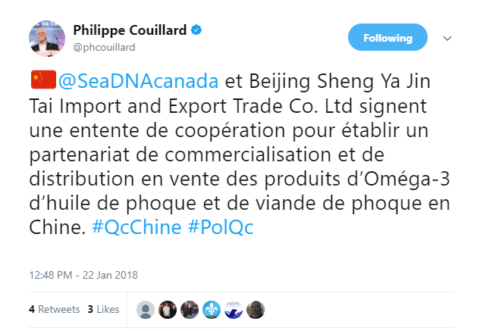 Quebec Premier Philippe Couillard was on hand for the signing that will promote and distribute SeaDNA’s products in China. SeaDNA is represented on this journey by Director of Business Development, Mme Romy Vaugeois. Mme Vaugeois is very familiar with the host country as she previously spent five years in China working in business while gaining an impressive command of Mandarin. 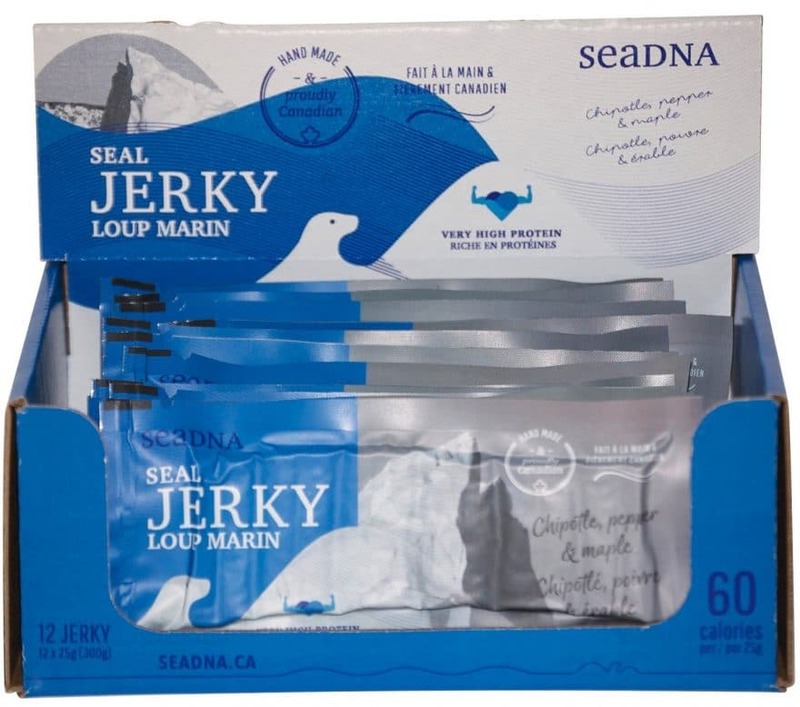 Vaugeois’ language skills and knowledge of norms and practices will be invaluable as SeaDNA continues to find new avenues and partnerships to bring great Canadian seal products to the world. Next up is a trip south to Shanghai for a huge exposition held in one of the jewels of this international business hub. The Festival of Québec Products in Shanghai will take place at the Daning Commerce Center（大宁国际商业广场）from January 23rd to February 11th. The Commerce Center will resemble a little Québec over this time as the province showcases the best products the area has to offer. 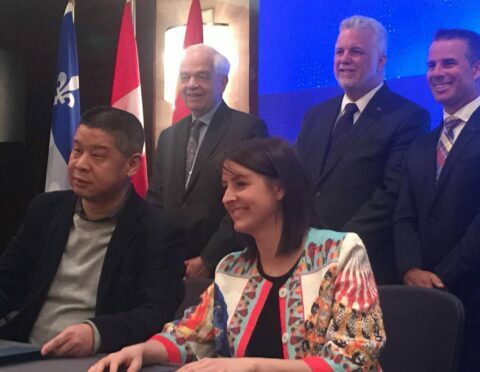 Not only will Quebec companies like SeaDNA get new eyes on them, the space in Shanghai will take on a decidedly Quebecois flair with the construction of a classic “Sugar Shack” and other cultural elements on display. 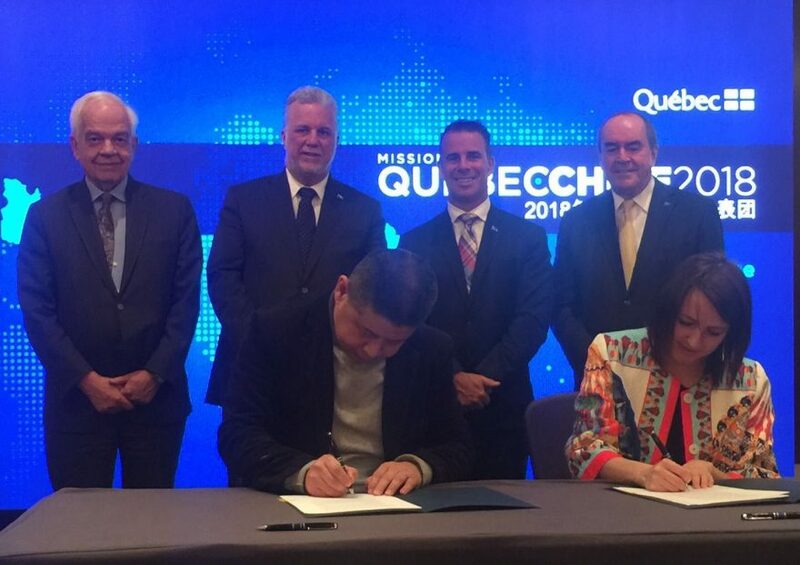 The Québec showcase in Shanghai will also be joined by Québec Premier Philippe Couillard for the opening ceremony on January 26th to further help promote what the province has to offer. Meetings with Chinese buyers and distributors will open many possibilities for the Québec delegation in China. 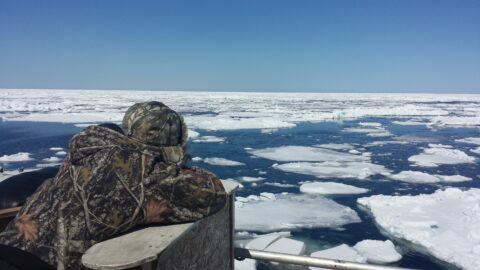 The Canadian seal harvest is sustainable, quota-based, responsible and strictly monitored by the Department of Fisheries and Oceans. With an estimated population of at least 7.5 million the North Atlantic harp seal herd is incredibly abundant and at no risk. All SeaDNA products are produced in facilities approved by the Canadian Food Inspection Agency. 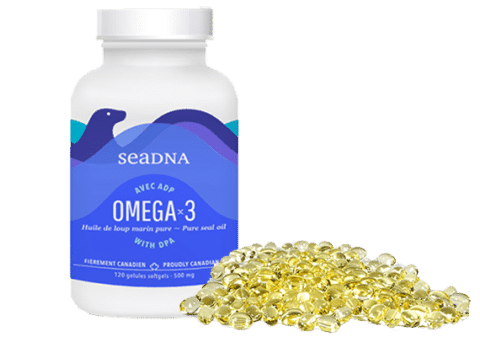 SeaDNA’s line of Omega-3 products have all been certified as Natural Products by Health Canada. Who doesn’t love a good charcuterie board? Meaty, salty, indulgent, delicious. They are a perfect choice for any occasion, especially those special ones that come over the holiday season or during the long winter. From the Magdalen Islands, one of the most special places in the province, we are proud to bring to the Quebec mainland an amazing selection of specialty products featuring a great Canadian protein: seal. Responsibly harvested and prepared with a lifetime of knowledge, it is Boucherie Cote a Cote we turn to for the man who knows how to make seal butchery magic. Nicolas Beaupré (Co-propriétaire de la Boucherie Côte-à-côte) et Réjean Vigneau (Président de SeaDNA et Co-propriétaire de la Boucherie Côte-à-côte aux Îles-de-la-Madeleine). Crédit photo Dominique Lebel, 2017. Rejean Vigneau has been working with seal for decades and his effort has helped shape best practices for an entire industry when it comes to processing and utilization. Vigneau and his team’s ability to integrate, understand and create flavours that compliment and improve the already great taste of seal means you are in for something special and wonderful on your table. 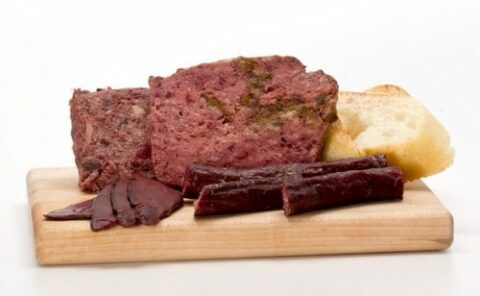 Whether it be a traditional pepperete, a terrine, effiloche, salami or smoked seal, SeaDNA seal charcuterie delivers a wild game experience that is incredibly tasty and features a wildly nutritious base. Seal meat itself is very lean, but thankfully pork is a great compliment to provide both flavour and needed fat to these products. It is for this reason as well that these great charcuterie products can only be sold in Quebec. Federally a seal is considered a fish. In Quebec however, it is considered a mammal. There are very few, if any, processing facilities in Canada that are approved for both classifications. This means that only here in Quebec we can mix pork with seal and make these amazing things for you. I guess that’s one more reason to consider yourself very lucky to come from this great province!!! 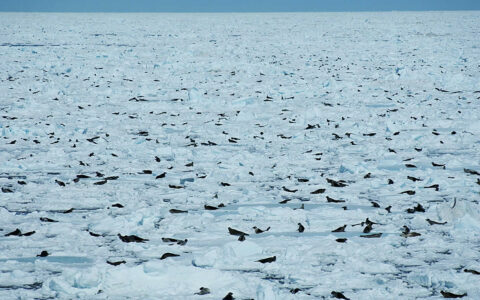 The Canadian seal harvest is quota-based like any wild hunt and is monitored and regulated by the Canadian government. 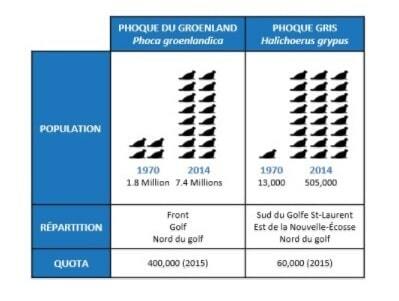 The seal herd in the North Atlantic is completely sustainable and growing annually. We encourage everyone from Quebec to discover a truly unique and delicious experience. It’s amazing how proud Canadians are of their country and how they celebrate products from right here at home. We know that our waters and lands are clean, our government regulations are strict but fair, and products that come to our table from Canada are world-class and safe for you and your family. They have to be. 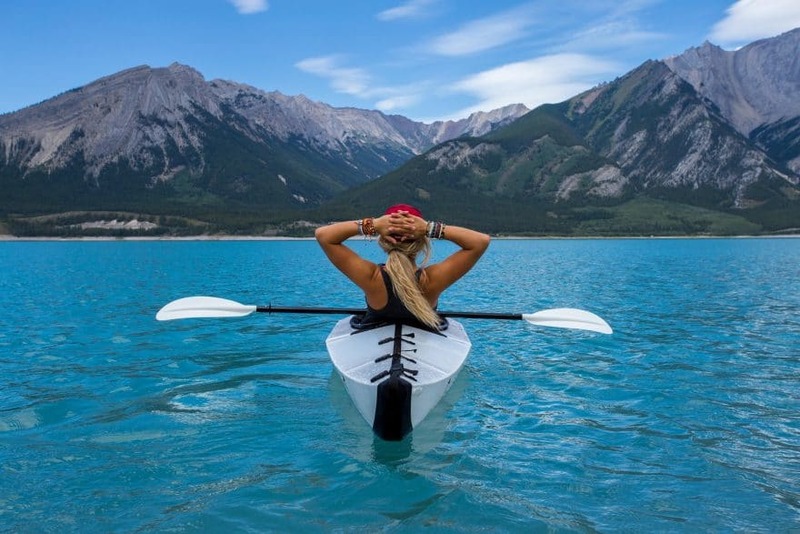 So, when it comes to Omega-3 supplements we encourage you to go Canadian. 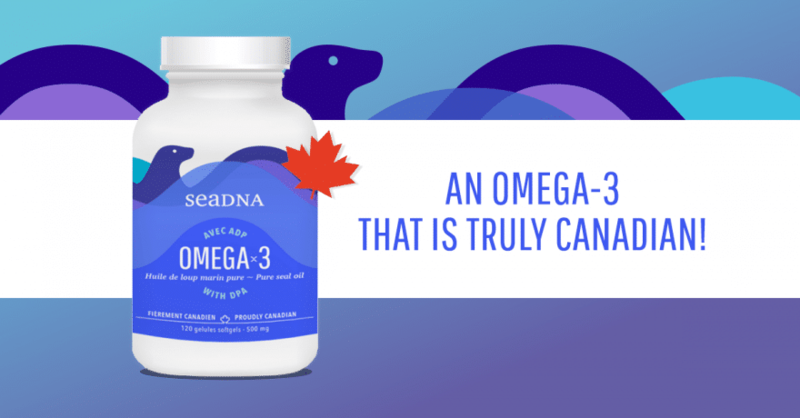 No Omega-3 screams Canada more than SeaDNA Seal Oil. This nation can be a tough place to live. It’s cold. It’s harsh. But mother nature provides. And for folks in the most remote parts of our country, seal has been a critical resource for generations. Seal’s unique nutrition value has helped allowed those without regular access to fruits or vegetables to not only survive, but thrive. It is from our waters and from this amazing resource that SeaDNA harvests our Omega-3 Seal Oil. Naturally different from other Omega-3 supplements, seal oil provides not only EPA and DHA but the rare fatty acid DPA, which has amazing properties itself. WHERE DOES YOUR OMEGA-3 COME FROM? A recent article in the Financial Times: “Fisheries challenged by rising cost of fish oil in feed”points out some of the issues that come from sourcing fish-based Omega-3’s. From over-fishing to genetic modification to sustainability concerns to the harvesting of fish stocks mainly from South America and not Canada, it’s all in there. None of these issues exist with our harp seal oil. 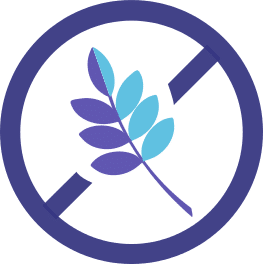 When it comes to your Omega-3 you can choose a product that is natural, wild harvested from our icy waters, has unique Omega-3 properties, is pure and never concentrated, is of the highest quality, and is guaranteed Canadian front to back…or you can choose not to. 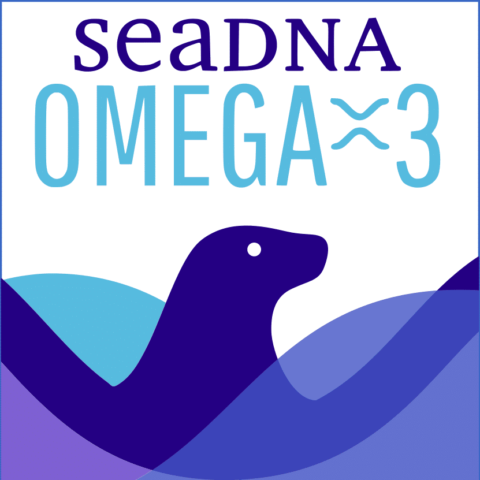 We encourage all Omega-3 users to look at a new choice, the complete choice: SeaDNA Omega-3 Seal Oil.